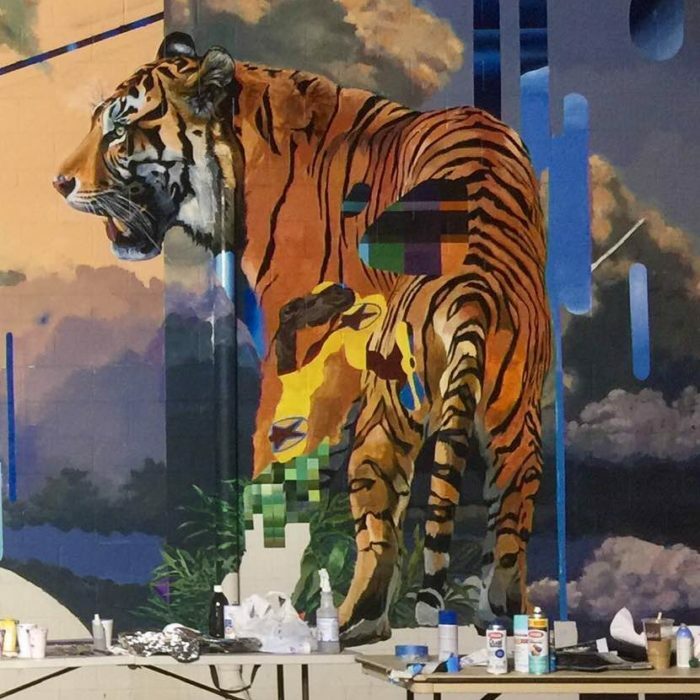 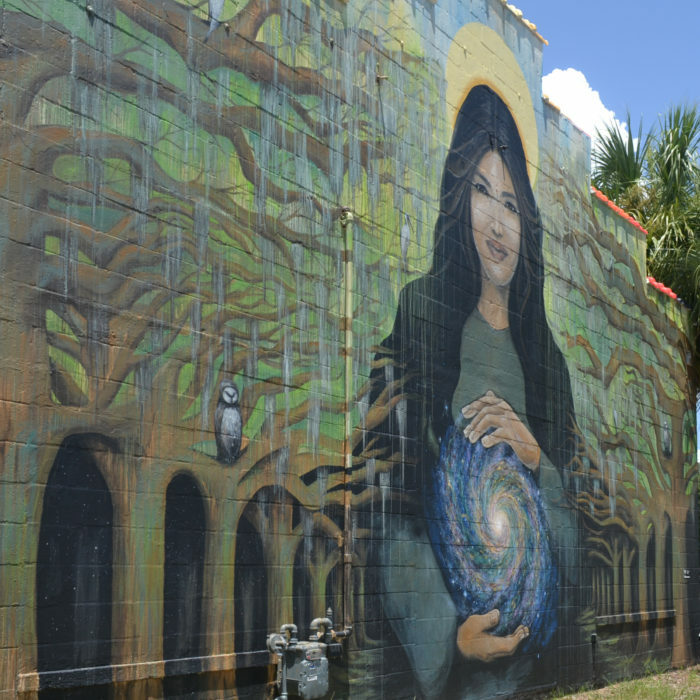 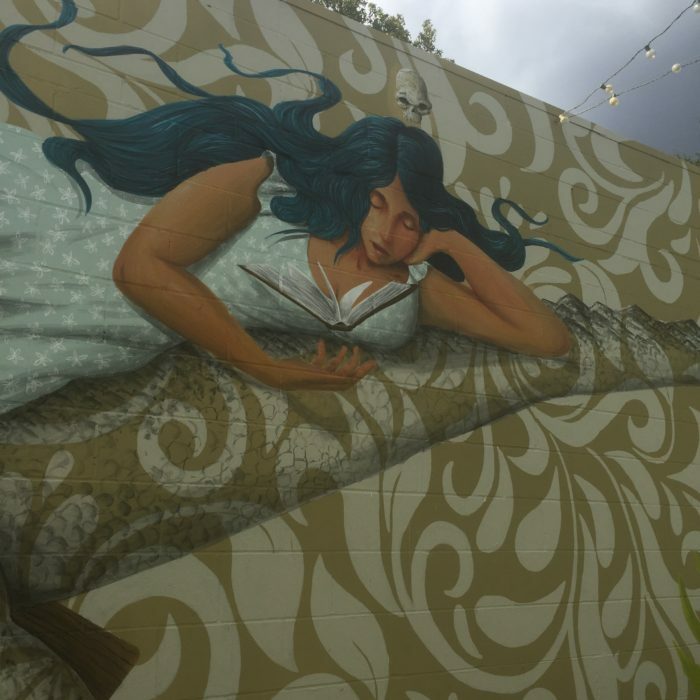 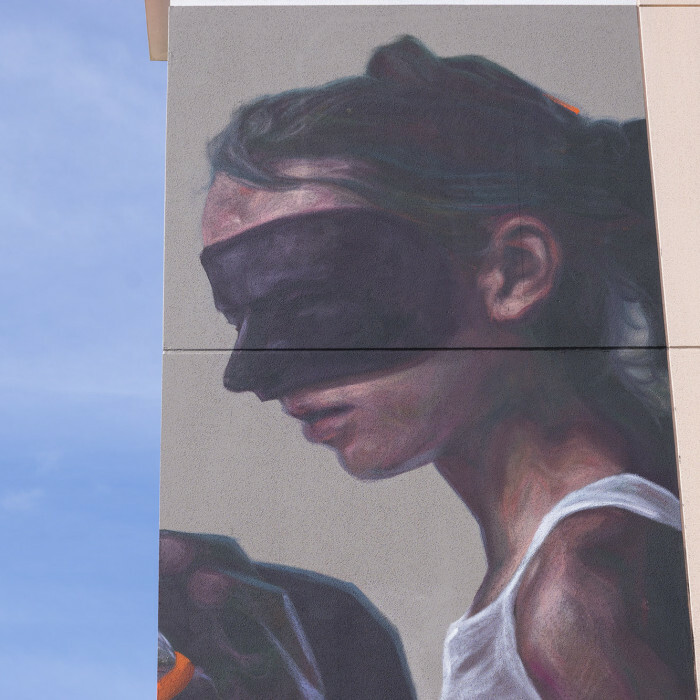 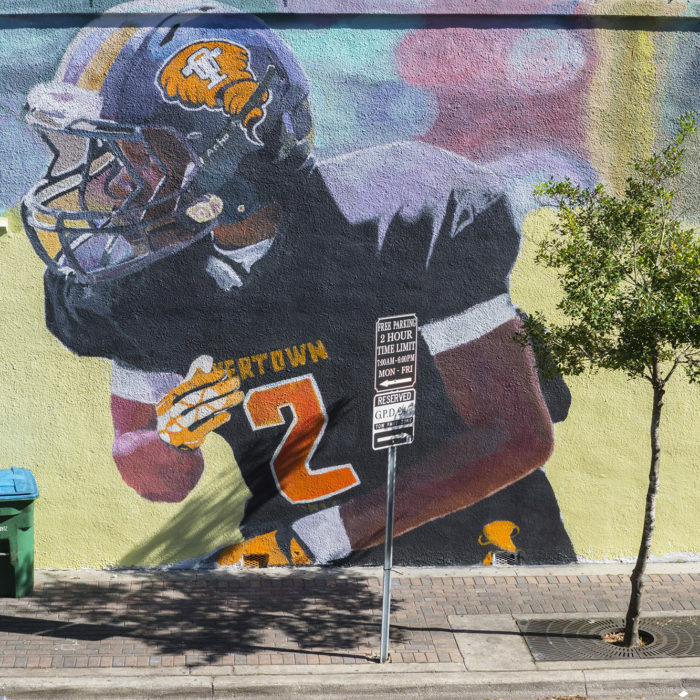 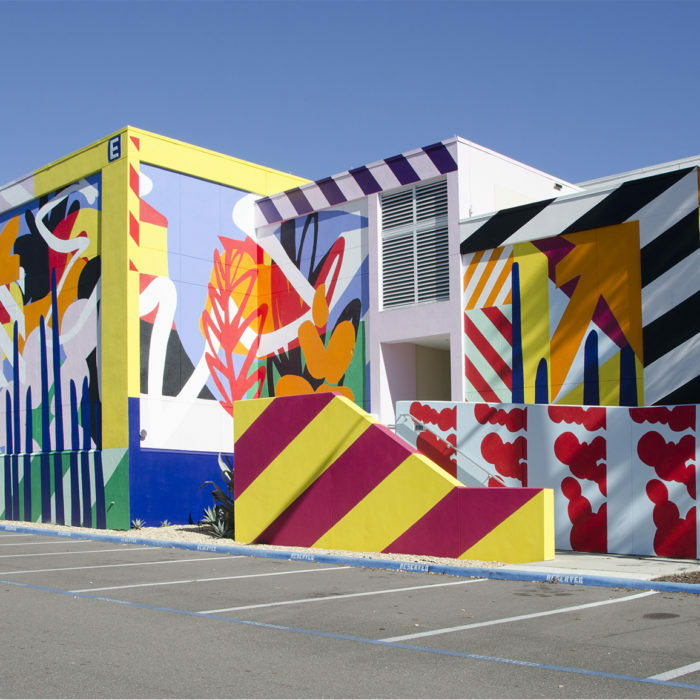 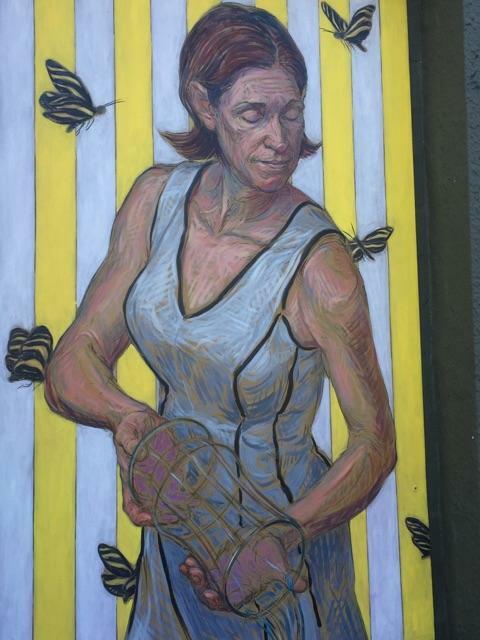 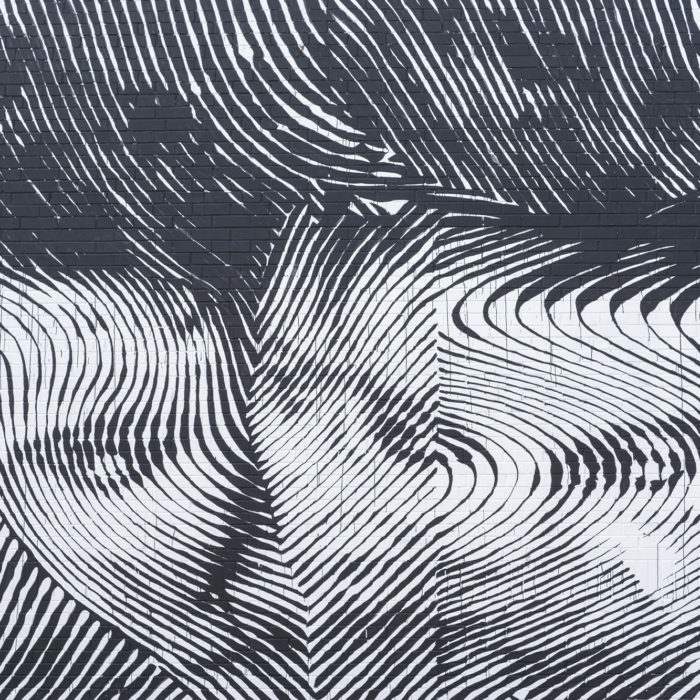 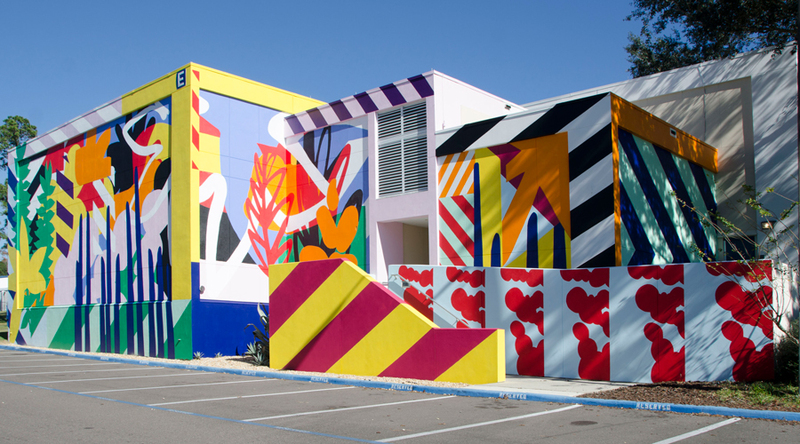 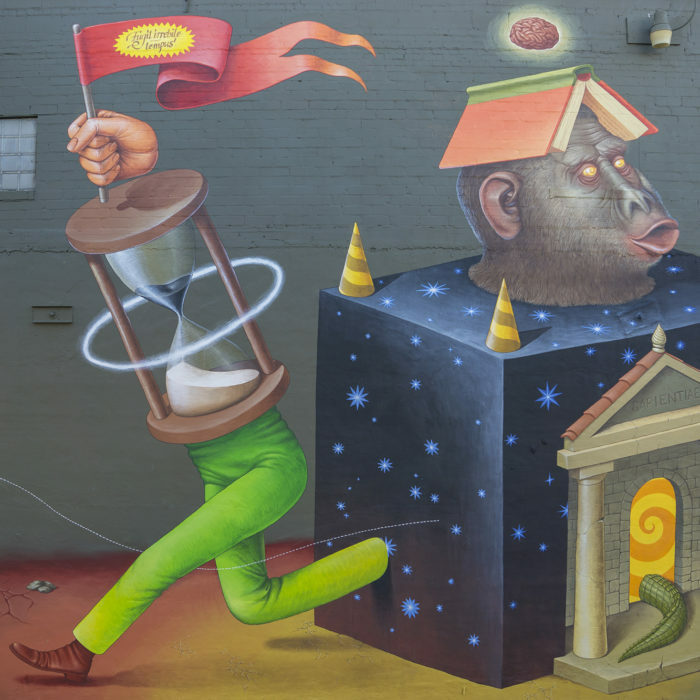 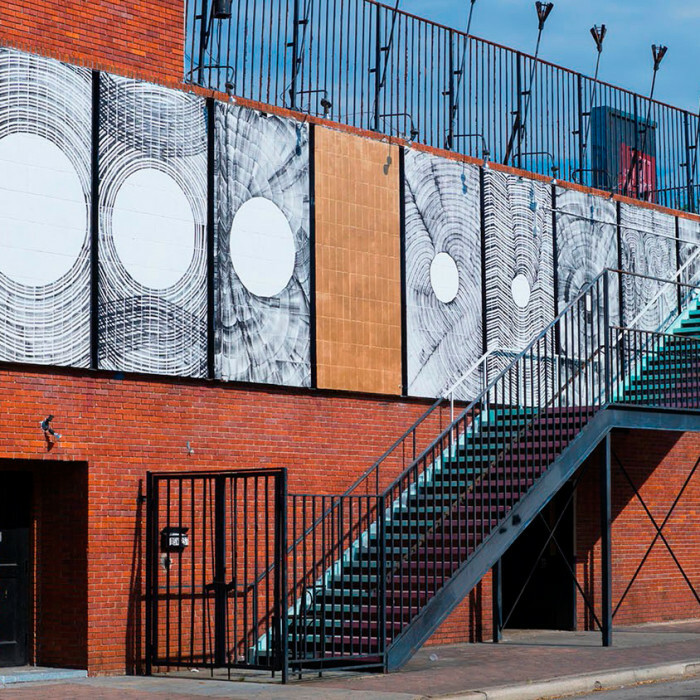 352walls/The Gainesville Urban Art Project is an expansive public art initiative. 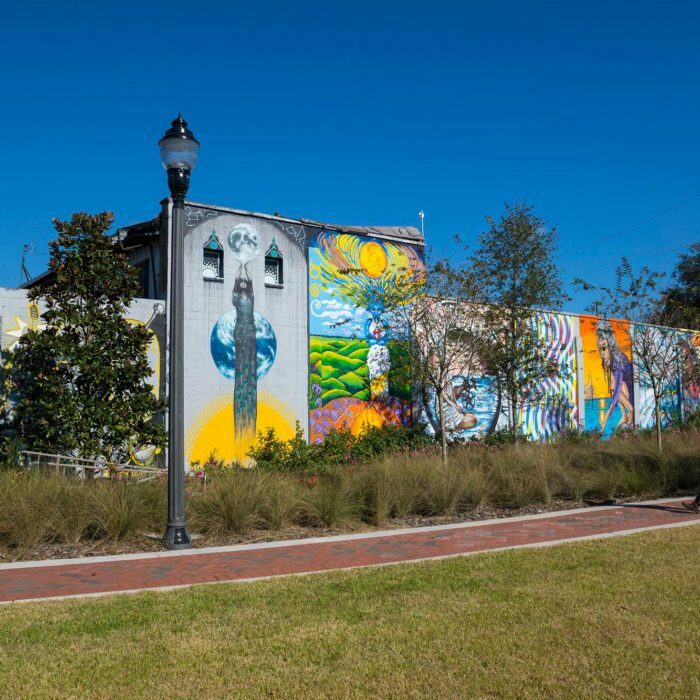 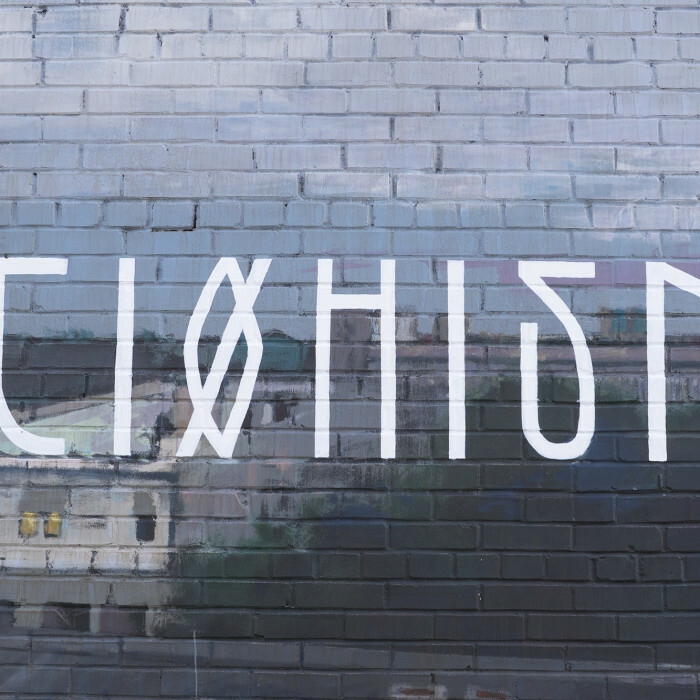 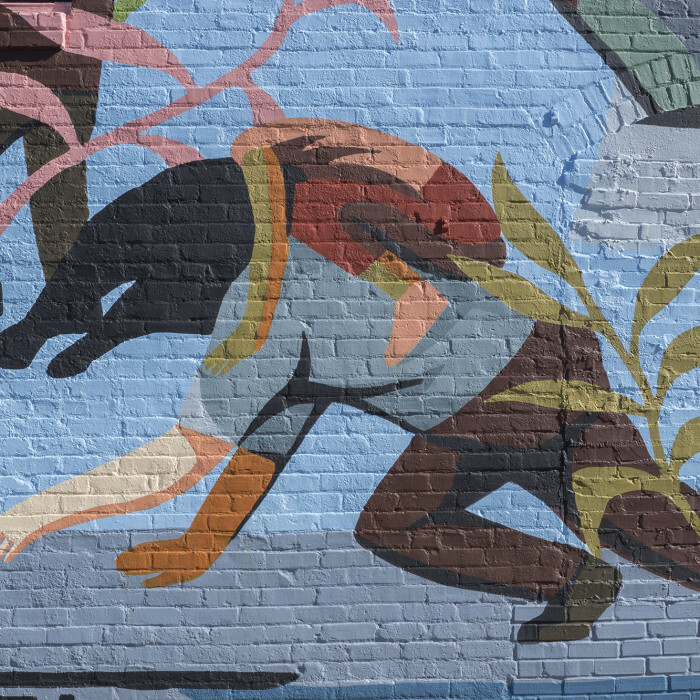 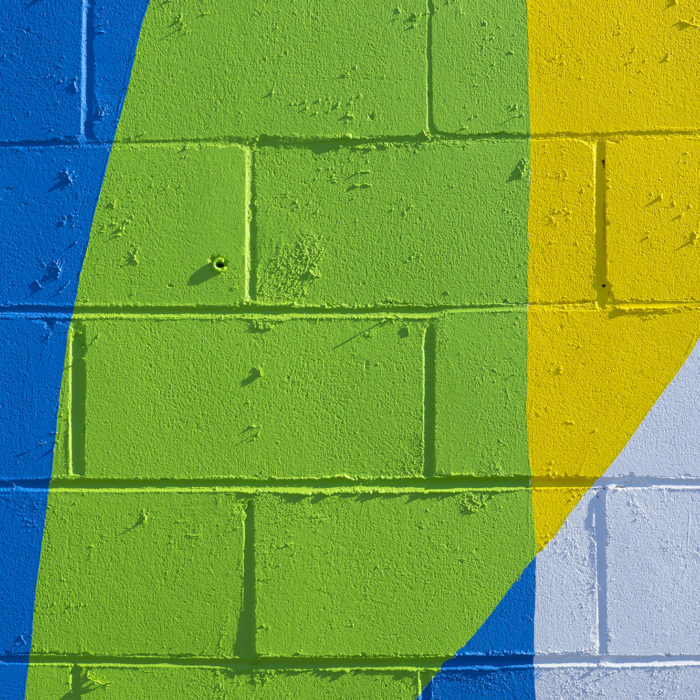 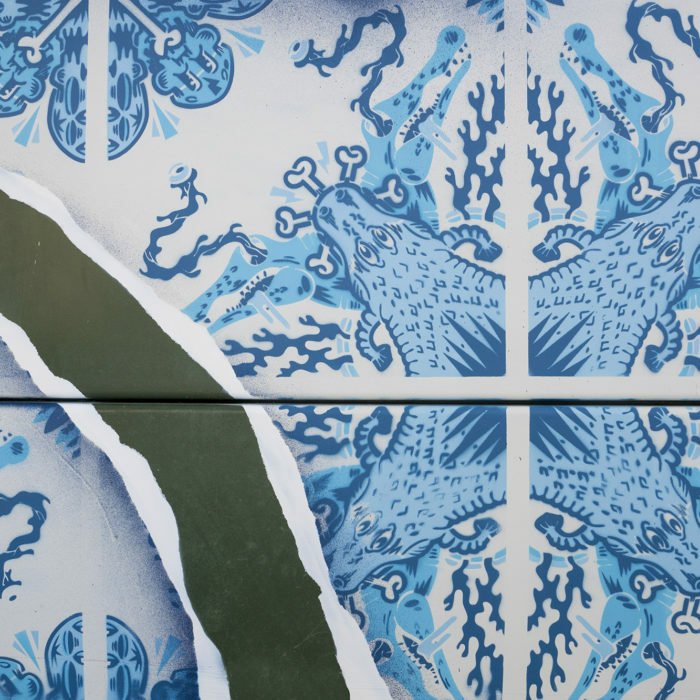 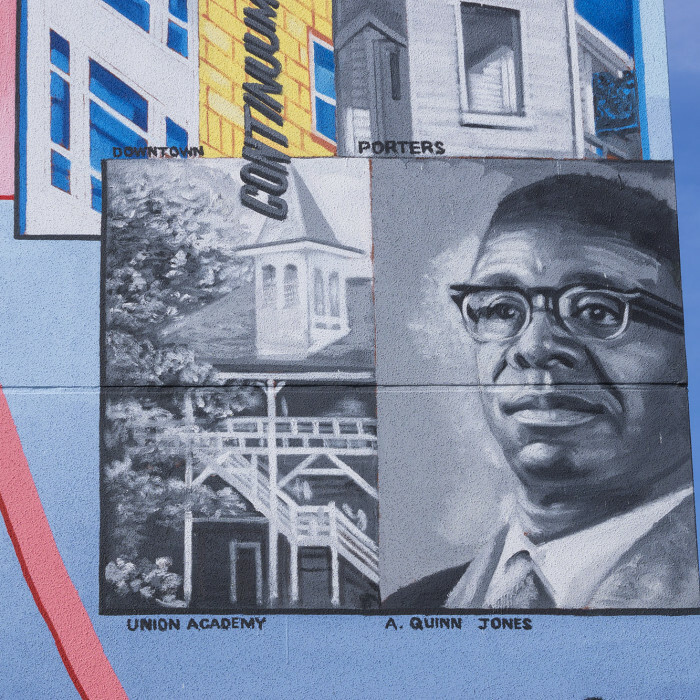 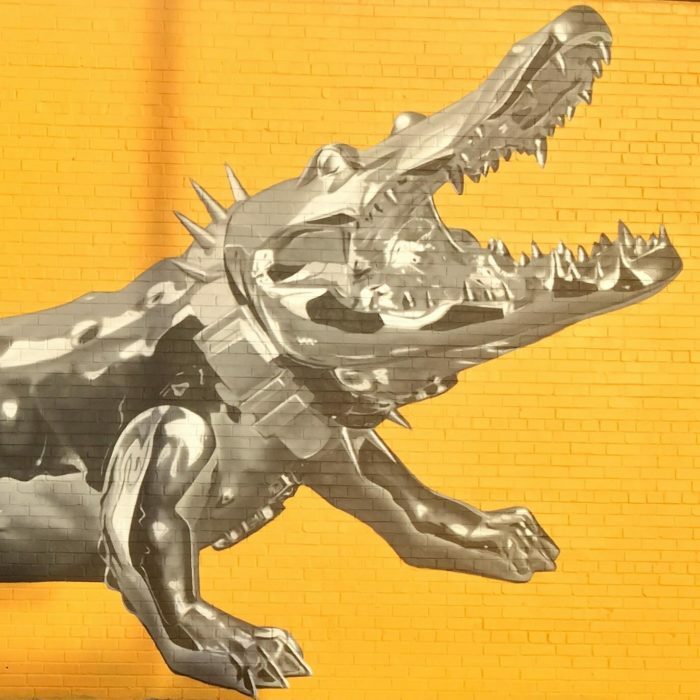 Its mission is to position Gainesville as a vibrant cultural destination, stimulate urban renewal, foster cultural tourism and economic development, beautify the urban landscape, boost community pride, and serve as a platform for urban art studies. 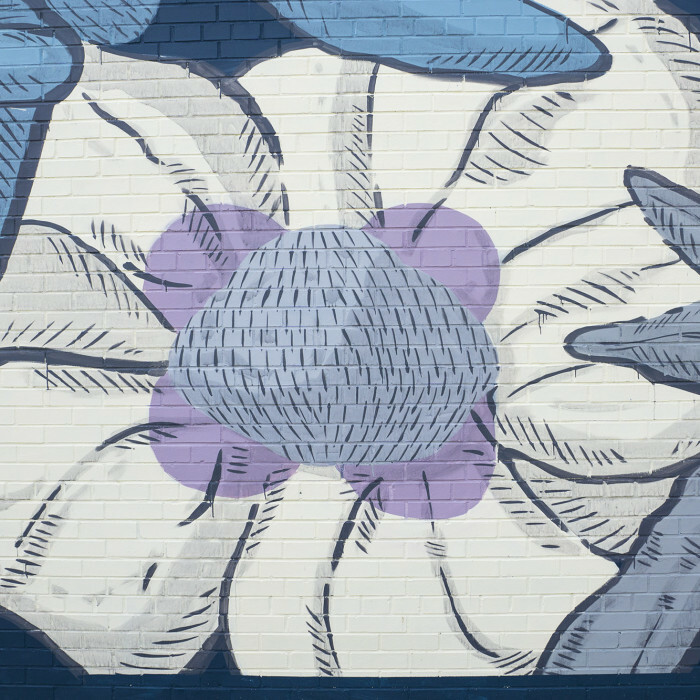 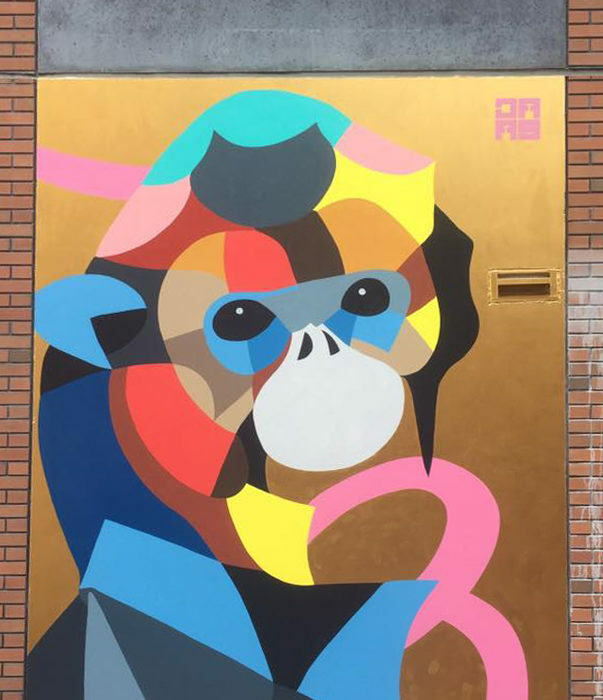 352walls will work to break down sector barriers and create public-private partnerships for a common good; urban art impacts everyone!